Glaslined hot water heater is very practical. 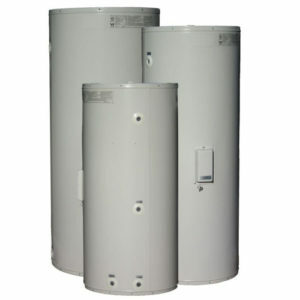 We provide corrosive water heaters and tank solutions for hot water storage solutions in adjacent sea areas. 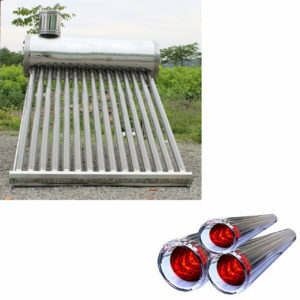 We are a supplier of solar water heaters. Solar hot water solutions can be effectively designed to meet 70% to 90% of the water heating requirements. This is a very interesting product. We know that enamel liners have many advantages over stainless steel, the most important thing is corrosion resistance! 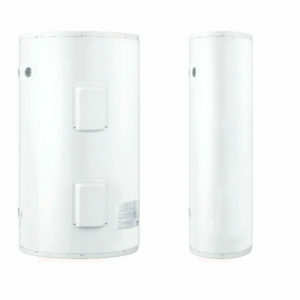 Pressure-bearing, glass-lined storage tanks are usually used in split-type water tanks. 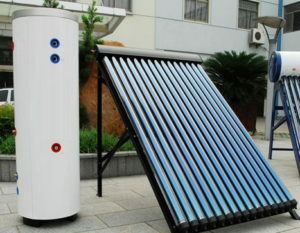 Of course, in addition to flat-panel solar water heaters, enamel liners can be used, and vacuum tubes can also be used. Why to choose the glass lined tank? 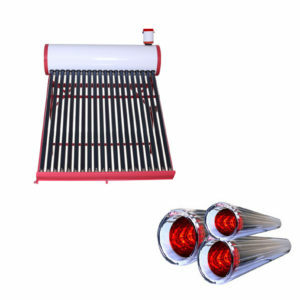 ESCOO solar water heaters are made of enamel and are manufactured in strict specifications to provide long-term performance. For the first time, ESCOO has been recognized for its product quality and consistency, and has been a loyal international and local customer for many years. 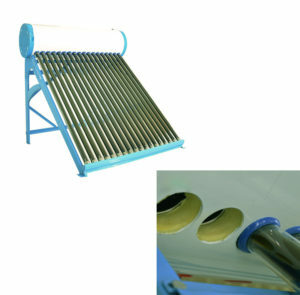 The enamel lined solar water heater system is made of thick glass walls and is designed to withstand extremely high water temperatures. These systems are cheaper than stainless steel systems and perform well in heating low quality water and high quality water. In addition, the heating speed of water is faster than that of stainless steel system. Unlike the stainless steel system, the enamel system uses magnesium sacrificial anode. This is a device for removing impurities from water to ensure that it is drinkable. It is important to realize that the anode must be replaced every 5 years and cost about $350, which can quickly eliminate the cost of buying the vitreous enamel system. Similarly, enamel needs more energy to heat, which will lead to a reduction in final cost over time. 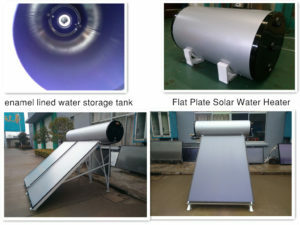 The storage containers provided by the solar hot water tank manufacturer are made of enamel lined steel or stainless steel with sufficient insulation to minimize the loss of heat. 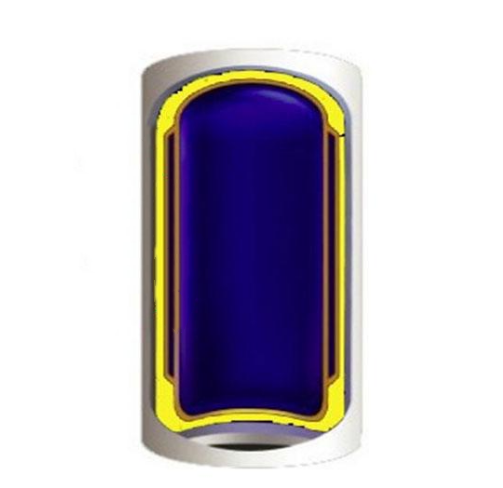 enamel tanks are equipped with anodes, very suitable for hard water from rivers, pores, dams or ground aquifers. 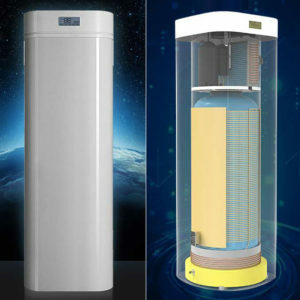 When heated to 60 degrees Celsius, the role of the anode is to minimize the harmful effects of minerals in water, which is the temperature required to kill Legionella. The ESCOO solar heater is a glass lined electric bottom element storage tank designed to provide reliable hot water throughout the year. 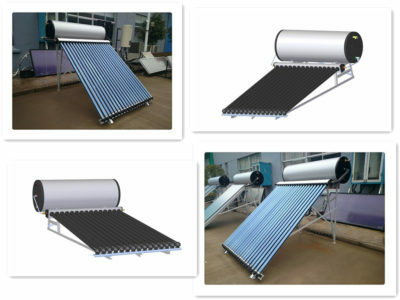 The tank is made of high quality enamel and has polyurethane foam insulation.enamel lined solar water heater for sale, The water trade union recommends the size that is most suitable for your home. 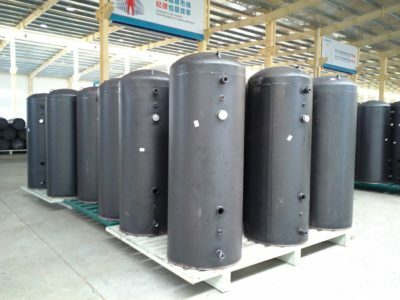 Why only glass lined hot water storage tanks can be pressurized? Low carbon steel – most brands today use this container – to prevent corrosion, almost all brands add lining (coating) to the tank, such as (enamel / glass lining / polymer / titanium enamel, etc.). These fountains are now used to cater for the demand for more than 6 storey tall buildings (multi-storey apartments), in which the pressure exceeds the rated limit of low carbon steel as a solid and solid metal, but attracts a lot of salt, because the corrosion rate of the coating on the metal inner layer is reduced to a certain range and the function of the product reaches a certain time. The metal container is magnetic, which enables manufacturers to add magnesium rods to keep salt away from the contents of the bed, prevent corrosion or prolong the life of the internal container. The pressure capacity of this inner container is about 15 ~ 8 bar.